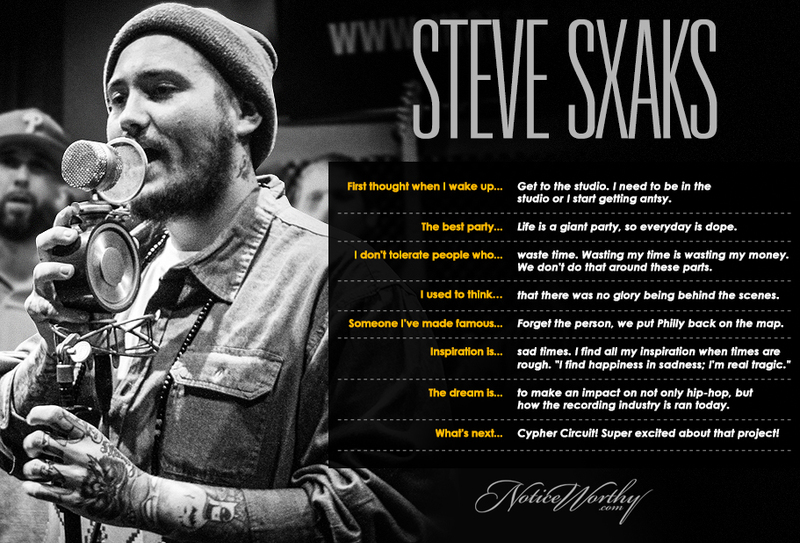 Steve Sxaks, co-owner of Marsten House Recording and partner in Cypher Circuit, wears his heart on his sleeve. With roots in punk and the underground hip-hop scene, his passion for music runs deep and he pours the love into his craft. Besides recording some exceptional talent, his studio houses some of the sickest underground cyphers out today.